The FDA has announced it will allow the marketing of a direct-to-consumer (DTC) genetic risk report by testing company 23andMe. The 23andMe Personal Genome Service genetic health risk (GHR) kit tests for 10 diseases or conditions including late-onset Alzheimer’s disease, Parkinson’s disease, celiac disease, and hereditary thrombophilia, among others. The tests are the first DTC authorized by the FDA that provide information on an individual’s genetic predisposition to diseases or medical conditions. According to information provided by the FDA, it reviewed data from 23andMe via the de novo premarket review pathway, the agency’s regulatory pathway for low- and moderate-risk devices that are not substantially equivalent to already legally approved and marketed devices. With this first approval, the agency has effectively established a streamlined approval pathway by exempting additional 23andMe GHR tests from premarket review, and may also exempt other GHR test-makers after they have presented their initial premarket notification. 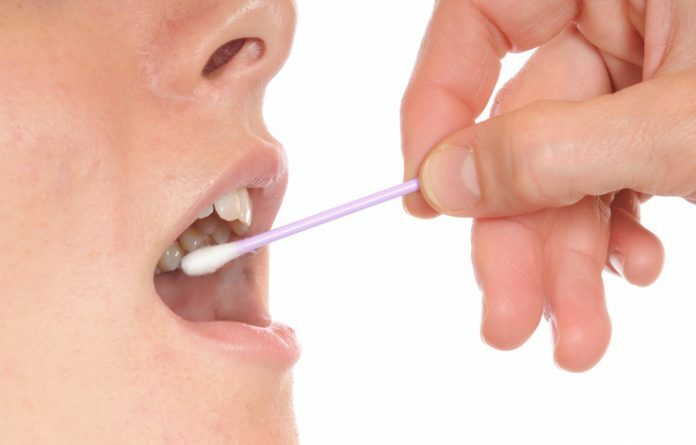 The 23andMe Personal Genome Service GHRs use a saliva sample to test for more than 500,000 genetic variants. The first ten diseases or conditions tested are: Parkinson’s disease, late-onset Alzheimer’s disease, Celiac disease, Alpha-1 antitrypsin deficiency, early-onset primary dystonia, factor XI deficiency, Gaucher disease type 1, Glucose-6-Phosphate Dehydrogenase deficiency, hereditary hemochromatosis, and hereditary thrombophilia.